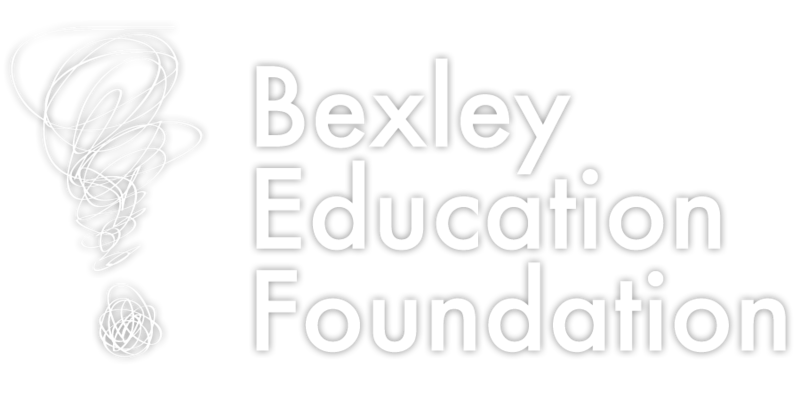 Two staff representatives from each of Bexley’s five schools make up this committee that works to identify and mitigate non-academic barriers to success. The work falls under two main categories; Equity/Inclusion/Diversity and Social Emotional Development. Professional development (EnlightenMEnts) is provided to staff that is linked to the strategic plan and fits under one (or both) of the development categories.